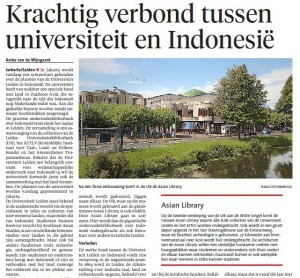 The biggest research library on Indonesia is now situated in Leiden. Leiden University also wants to strengthen its ties with this country. The plans with Indonesia were presented at the symposium on August 28. 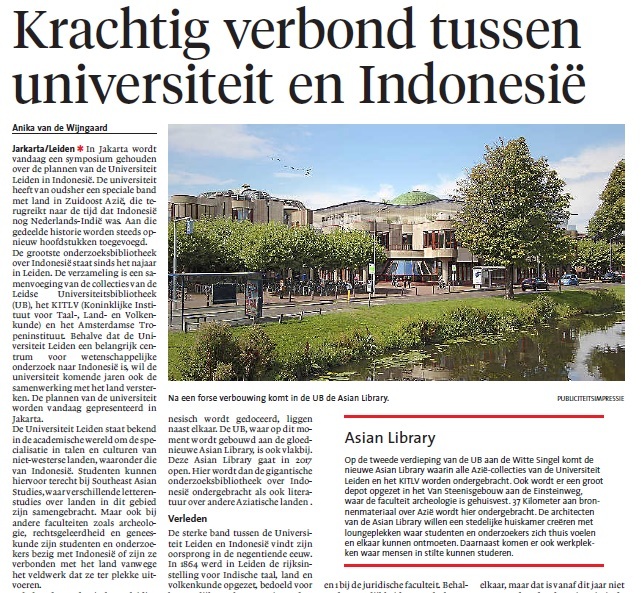 The strong bond between Leiden University and Indonesia can be traced back to the 19th century, when the university started to become the centre of academic research on the Dutch East Indies.